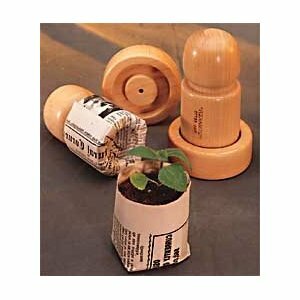 While plant pots and peet moss definitely have their place, this ingenious little device is a unique alternative. 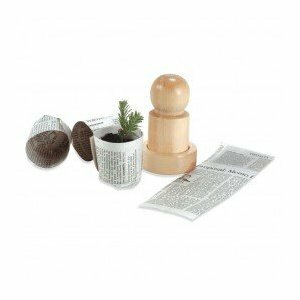 Use it to turn any old paper into biodegradable plant pots for your seedlings. Once your plants have reached the desired size, simply plant them in the ground, pot and all! If planting is a family activity in your household, making these pots is something that even younger kids can help out with! Pot is approx. 5 ½ inches high. 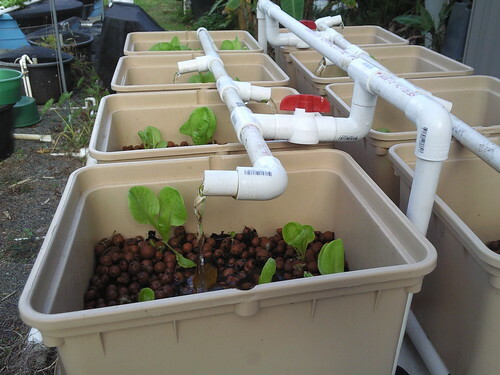 This would be a great way to start your seedlings if you have an aquaponics setup; no pots to store when you're not sprouting! 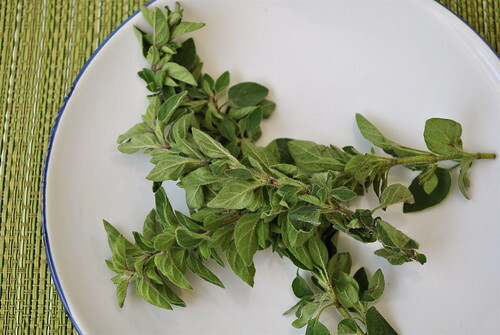 When it comes to chemical-free cleaning, the soap nut (sometimes called the soap berry) is one of the best ways to go. 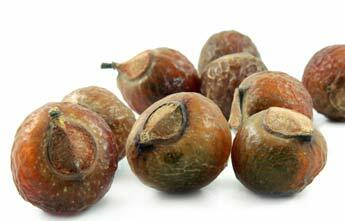 The soap nuts contain something called saponin, which is a natural detergent. In water it works to free dirt and oils so it is especially great for laundry. A few soap nuts in a mini cotton bag included in your laundry are all you need to achieve clean clothes without the chemicals. The soap nuts can be used more than once (they will start to disintegrate and lose color when they need to be replaced). I finally got around to trying a concoction that I had been thinking about for weeks. 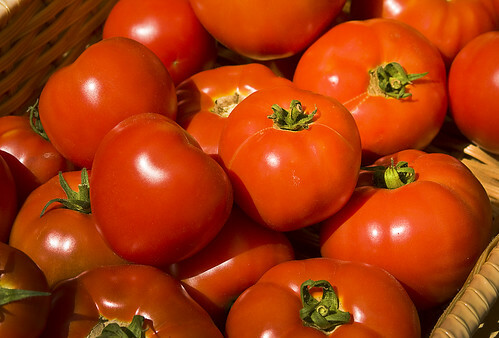 I'd never juiced tomatoes and I really wanted to give it a try! I think I was envisioning something like V8 or a caesar - what I got was not even remotely similar. I juiced tomatoes, celery, zucchini, lime and oregano. In my head it was going to taste delicious. It didn't. It was my first absolute disaster - I drank every bit of it as I couldn't bear to waste the vegetables, but I did it with my nose plugged. I'm not entirely sure what made it so terrible, or whether I just managed to pick the 5 things that were never meant to go together, but either way this is one concoction that you really don't want to try! One of the facets of organic farming that I am most fascinated by is aquaponics. 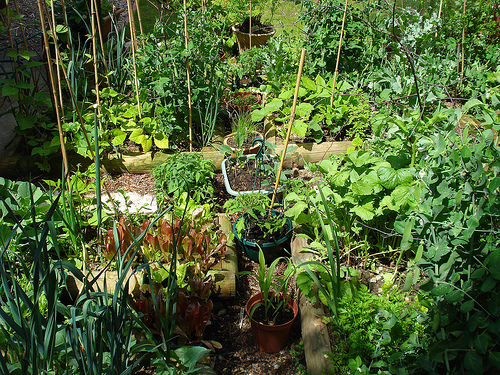 I'm not sure that there is a better or simpler way to grow large amounts of food in a small amount of space. Tilapia are one of the most common fish grown in aquaponics; they can live off a diet of duckweed and apparently pretty much anything else including plants, worms, smaller fish, algae... no wonder they are one of the most preferred fish for aquaponics! (How nutritious your tilapia are is directly affected by what foods they eat!) Crazily enough I've never tried tilapia, but apparently they are one of the most mild fish out there. I've watched about a million videos (teeeeny exaggeration) so far on aquaponics, fish ponds, and so on... I've only posted a fraction of them here; if anyone is interested let me know and I'll post some of the others that I enjoyed! If a kid can recognize the truth about industrial farming and be willing to make the right choices to help change the current system; there is no excuse for anyone else. I feel infinitely sorry for those who are so willing to see only what the corporations want them to see. Last time I checked, we weren't horses, to be led around with blinders on. We each have the ability to remove our blinders; I say kudos to this young gentlemen and to his family for being willing to not only remove theirs, but make an effort to share the knowledge with others. After yesterday's disappointment with the seed order I was a little bit miserable for a while. (My family would argue that my definition of miserable and theirs is slightly different.) I have since gotten over it and renewed my quest for inexpensive organic and non-GMO seeds that are in fact available in Canada. If you have an amazing supplier I would love to hear about it. The whole debacle, as minor as it was, got me thinking. I started wondering why I bother writing this blog, or if anyone that isn't in my immediate family actually reads it. The truth is I don't really know if anyone pays attention yet, and if not that's ok. Hopefully one day they will. The reason I spend so much time on it, sharing things that I have found, is because I care. I care about what I put in my body, where things come from, what effect they have on the world, etc... And the best way to show you care, is to spread the word. If I can inspire one person to grow their own garden, or start asking questions, or even get interested in something, anything green... that would be fabulous. I enjoy sharing the things I find; I spend a lot of time doing research, watching videos and reading... and it wouldn't be nearly as exciting to discover new things, if I couldn't share it. If you have discovered something amazing, you're welcome to share it with me. I've recently added a 'Contact Me' tab in the navigation at the top of this blog, and you are always more than welcome to do so.